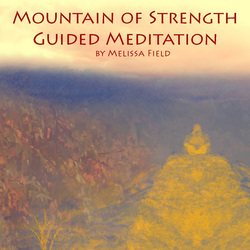 This 33 minute meditation is ideal for anyone seeking to let go of self-doubt and remember their innate inner strength. 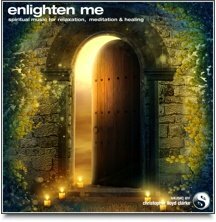 This guided audio will take you on a two part journey deep inside yourself. With the help of a river visualization, your entire body will relax. Once you are deeply relaxed you will ease into part one. From this point you will begin releasing the thoughts, memories and emotions that weigh on you. After you release thoughts and feelings that cause you resistance you will begin the process of trusting yourself again. This will bridge you into part two, the journey back to self. You will walk through the door to a deep reconnecting with your true self, the one that is love, light and power. As you are guided into becoming one with a mountain a deeper process of healing will work on your mind and body. 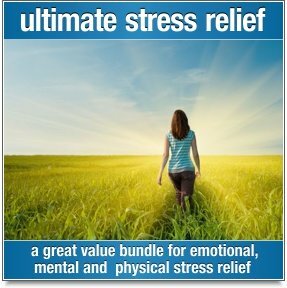 While you enjoy the guidance background music written by professional composer Christopher Llyod Clarke plays. The music contains theta brain waves created through binaural tones. 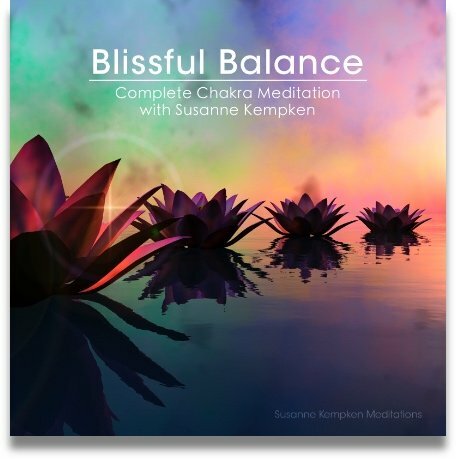 These tones will help ensure that you can truly gain the clarity and quiet of mind that you seek. The music will also help to deepen your feelings of connection to the earth and your inner self. This is how the composer describes the music, Tribal Eve: "For thousands of years, tribes have used rhythmic percussion sounds to enter trance-like states. With this tradition in mind, Tribal Eve was created. Slow, rhythmic tones and gentle percussion weave together to create a musical tapestry that is soothing, hypnotic and utterly entrancing." Please note that this is one of the longer meditations. It's not one you'd necessarily do everyday, as it's 33 minutes in length. There is no abridged version for the reason that each part of this guided journey is important. For a shorter audio that also encourages feelings of strength and self-love, please try the abridged version of The Magic Cloud. It's just under 14 minutes and is ideal for everyday use.